Box, Timber Framed, UPVC and Double Glazed Sash Windows – We Have it All! 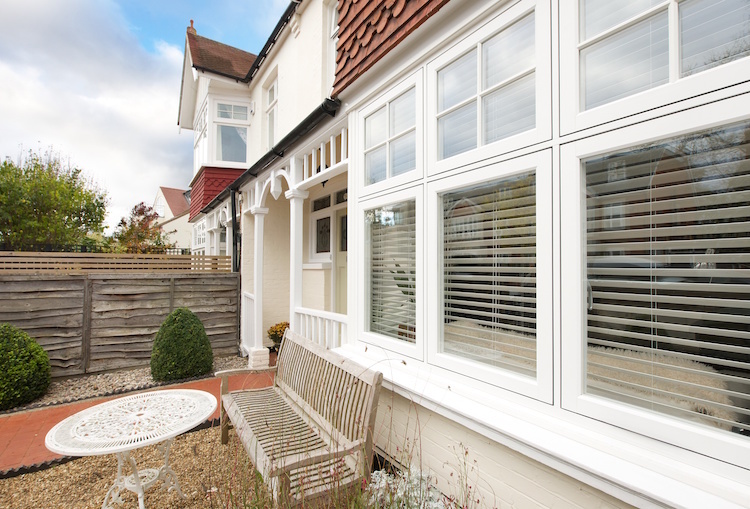 Here at Sash Windows London Ltd, we provide UPVC, double glazed and timber framed sash windows throughout Wimbledon. We are a company passionate about offering unrivalled customer service and quality products that stand the test of time and attract attention. We know that installing sash windows can be a wonderful addition to your home – transforming your property’s once dull exterior into a stunning home to be proud of. Our staff are all highly trained and knowledgeable regarding sash windows and will happily guide you through the purchasing process, telling you everything you need to know to choose the best sash windows for your property in Wimbledon. Sash Windows London Ltd is a family owned company, professionally run by staff invested in providing quality sash windows throughout Wimbledon. 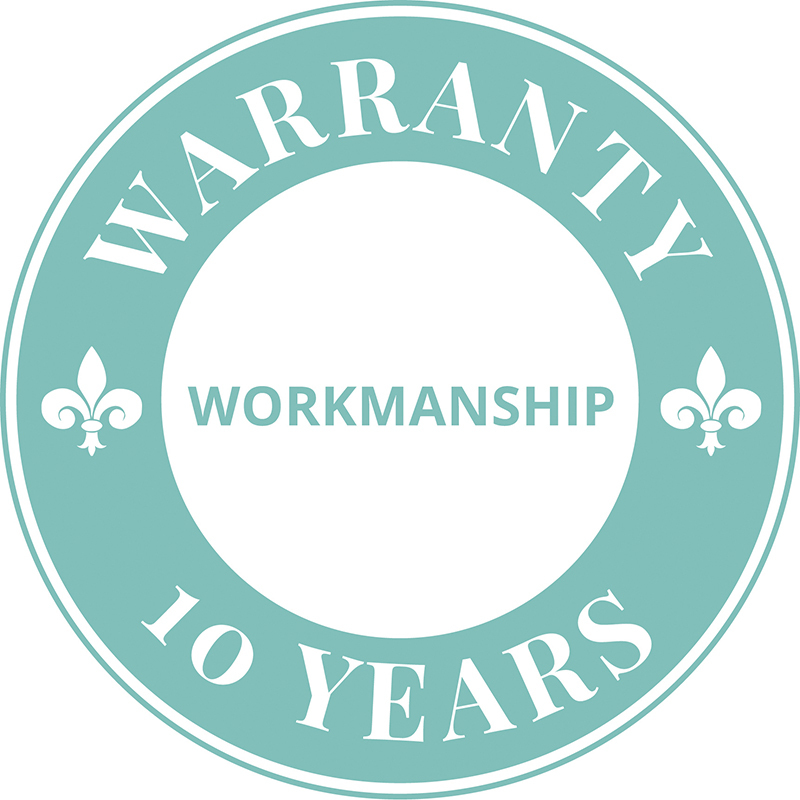 At Sash Windows London Ltd, we have worked hard to get to where we are and have built a positive reputation for delivering a high standard of customer service to all our customers. Whatever your requirements, whether you need timber framed, UPVC or double glazed sash windows, we are committed to provide you with the best sash windows. Our most popular products, here at Sash Windows London Ltd, are our stunning UPVC sash windows. These windows mimic the look and style of timber framed windows at a cheaper price. If you would like timber sash windows to complete your property in Wimbledon but you cannot afford it, UPVC sash windows may be the most cost-effective solution for you. Our staff at Sash Windows London Ltd will fit your UPVC sash windows into your home, no matter the style or heritage, with as little disruption as possible and to your exact requirements. Now that’s customer service! Read more about our UPVC sash windows range here. Timber sash windows are extremely popular because of their traditional style, durability and functionality. Timber sash windows are a beautiful addition to any home. At Sash Windows London Ltd, our timber sash windows are made using the highest-grade timber sourced from sustainable forests, to ensure a quality product. We protect all our timber sash windows against rot, weathering and decay to ensure they last for many years to come. Read more about our timber sash windows here. When choosing energy-efficient windows, there is nothing better than double glazing. Double glazed sash windows will keep your energy bills low – even during the coldest winter months! Our staff at Sash Windows London Ltd are helping customers throughout Wimbledon to achieve energy efficient windows through the installation of double glazing to ensure we all stay warm, even on those colder nights. 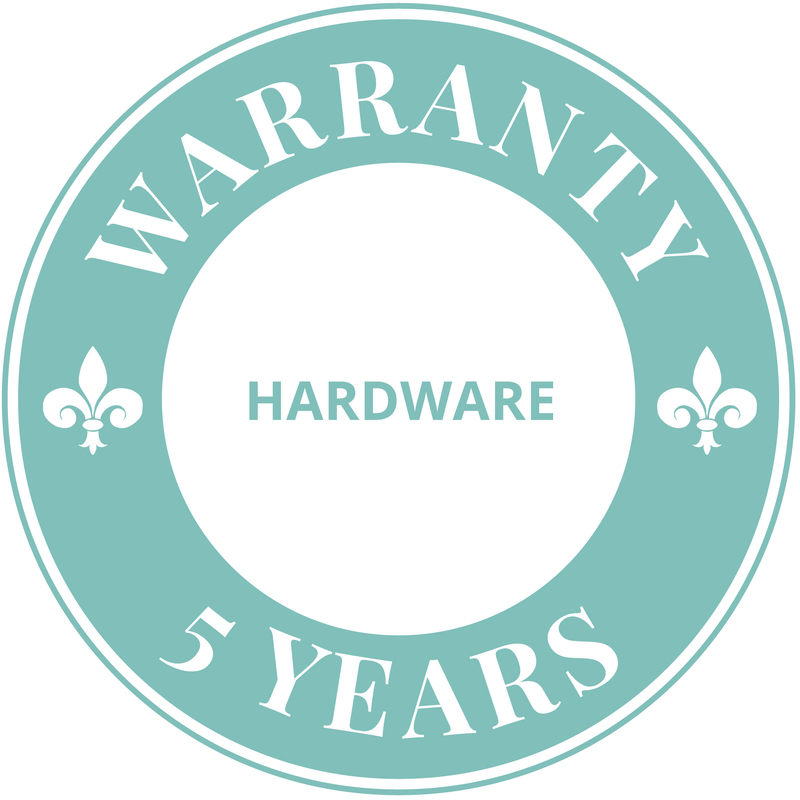 Not only that but we make sure your double glazed sash windows will stand the test of time – no matter the weather. So, if you would like to purchase energy efficient double glazed sash windows, look no further than Sash Windows London Ltd. Okay, so there is something better than double glazing and that's triple glazing. For the ultimate energy efficient product that also effectively sound proofs your home – ideal for those busy city areas – triple glazing is where it's at! 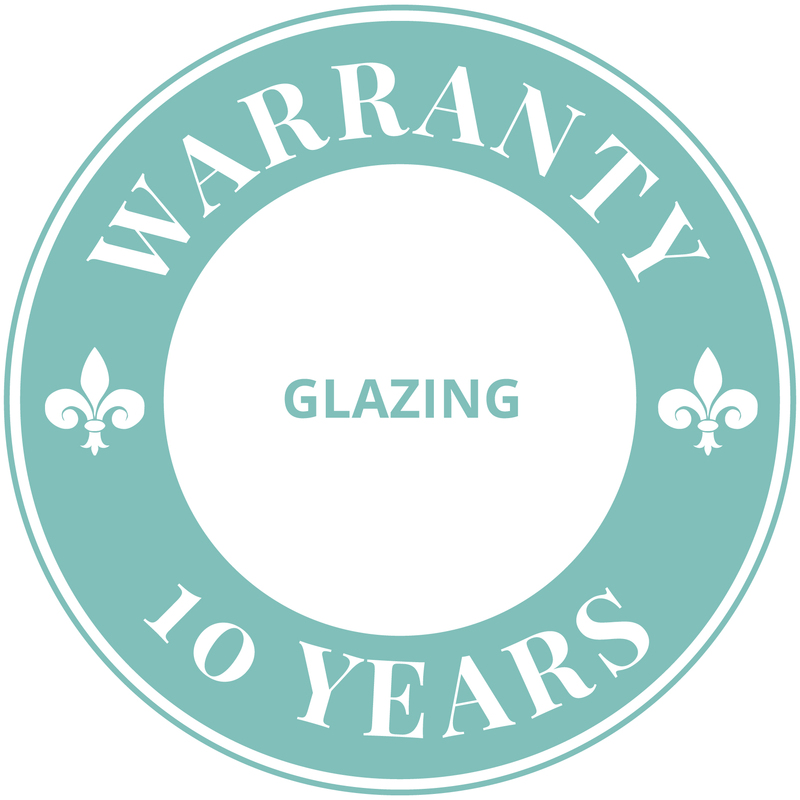 Our triple glazing products are some of the best on the market, with excellent U-Values and argon filled units. Triple glazing may well be the best choice for your sash windows. Box sash windows are a beautiful addition to any home and can help maintain the history of a building while improving the security, energy efficiency and durability. Our stunning box sash windows are carefully designed to perfectly complement the existing historical aspects of your current property. In fact, it is unlikely anyone would know the originals had been replaced. That's how good our box sash windows look! Your windows are important to us and that’s why we take the upmost pride in providing our customers with the highest quality products we offer. We know that maintaining the look and style of your property is extremely important, which is why we will install your new windows to seamlessly fit the existing aesthetics, while causing as little disruption as possible. Your home is as important to you as it is to us, let us prove that to you with our unrivalled installation services. Simply give us a call today if you would like to discuss the possible of purchasing sash windows for your property. Whether you require UPVC, timber frames or double glazed windows, we have the perfect sash windows for you! Don’t miss out on our incredible sash window products and give us a call today!